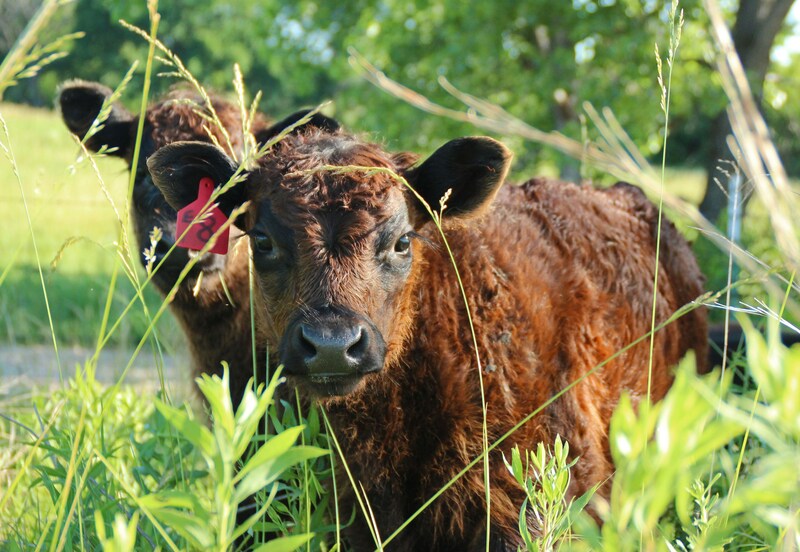 Our entire focus is on growing beef in an ecologically sound manner. We believe livestock must be raised in a non-crowded, low stress and natural environment if they are to produce healthy, high quality beef. And, in order to produce a superior product, we only use Galloway genetics. Period. Other breeds are just not up for discussion! And really, what can they bring to the table versus the breed which has been in the superior beef business for over 500 years? You are reading this because you desire quality, nutritious food for yourself and your family, and because you know there is a better, more natural way to produce the food you eat. Renaissance Farms Ltd began selling its grassfed Galloway beef to the public in 1998. We just couldn’t keep something this good all to ourselves! If you are interested in obtaining a supply of delicious and healthy grassfed Galloway beef for your family, give us a call.